“L’enclos du tertre" references the notion of the classic single-site walled vineyard, common In Clemence Haselgrove’s native France. 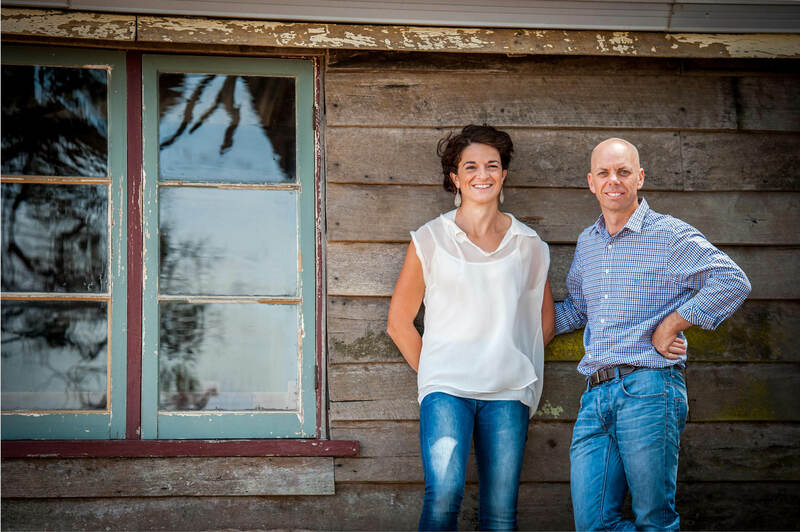 Clemence and husband Lee settled in Frankland River in 2006, with both coming from very different parts of the world: Lee from SA and Clemence from Bordeaux. However both fell in love with the fruit from an established Frankland vineyard on the most western edge of the region. This hillock (Tertre) vineyard was initially planted in 1980 and expanded over time with some new sections that now provide the core of the fruit for their small label, established in 2013. Lee manages the viticultural side, with Clemence crafting the wines. The hallmark, structured Riesling is complemented with premium Cabernet and a Syrah/ Grenache. Next year sees a new top tier “Tertre” wine made in only the very best years. We are very excited to represent “L’enclos du Tetre” and will be launching the wines with the new 2018 Riesling come December 1st.